As a late adopter of a Nexus product, I couldn’t be more excited by this news! I currently own a Galaxy Nexus phone (unlocked GSM version) and I’ve had my eyes focused on the new Nexus 7 tablet, but with next week’s announcement right around the corner, I’ll just wait and see what Google has in store for us. 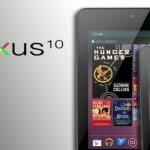 It’s rumored that Samsung will be the manufacturer of a new Nexus 10″ tablet (likely to be called the Nexus 10) while LG will be making the new Nexus phone to be called the Nexus 4. Along with these items will come the latest version of Android, version 4.2 which up until last week was being called Key Lime Pie. It appears that Google has dropped that name and instead will be releasing 4.2 as a slight update to Jelly Bean. Samsung already produces some quality Android tablets with their Galaxy Tab 2 and Galaxy Note 10.1 devices, but as with all manufacturer’s versions of Android devices, they both come with that lovely Samsung “overlay” of extra software and features that tie you to them for updates and product support. 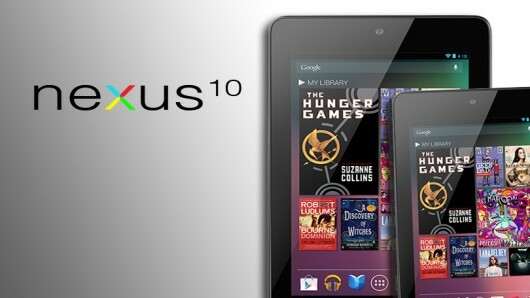 With the Nexus 10, Samsung will only be making the hardware and Google will ensure that the end user gets only the purest Android experience possible. It’s speculated that version 4.2 will allow for multiple user accounts on the tablet devices so it’ll be much easier to share your device without worrying about your friends buying new apps on your account or messing up your home screen layout. I love my Nexus GSM phone and even though it’s considered outdated by most standards, the phone is amazing! There are a few things I wish it had like external storage, a better camera and 4G compatibility, but overall I love it. I’ve never owned an LG device, but from the photos I’ve seen of this new device, I can say that I like what I see. The smartphone will have a quad-core SnapDragon processor from Qualcomm, 2 gigabytes of RAM, a 1,280×768 display, 16GB of internal storage, and an 8-megapixel camera. Unlike the Optimus G, the Nexus 4 won’t be an LTE device, according to a person familiar with the announcement. I can’t believe that this phone won’t be a 4G device. However, from what I’ve heard, this is merely a tech issue with the quad-core processor. Apparently, they don’t play well on LTE networks. 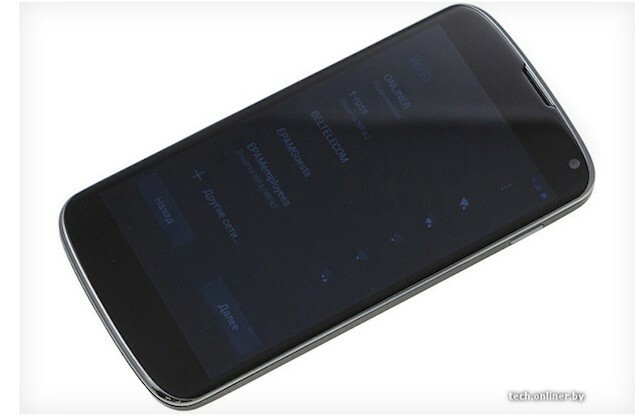 This was the reported reason why the Galaxy SIII U.S. version was downgraded to a dual-core. I’ve wanted a Galaxy Tab 2 for the longest time since getting rid of my iPad, but once again I feared that I would be paying a hefty price for something I really couldn’t find a valid use for. Then the Nexus 7 came out and I figured it was cheap enough to justify, but it seemed too small. With this announcement, it’ll be interesting to see the 10 in version of the Nexus tablet as well as seeing how much it will sell for.